Dance is the most loved and followed form of art all over the world. 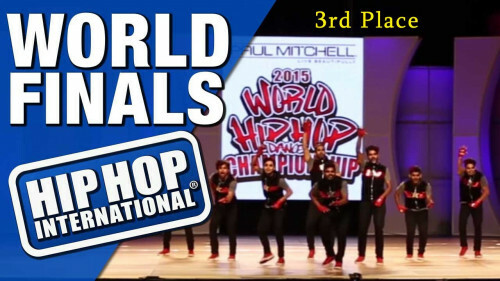 There are many famous International dance competitions held over the world every year. Talented Dancers from different countries participate to showcase their moves and skills and dream of winning the title. Indian dancers too are making a mark in the International arena, they have not only participated but some Indian dancers and groups have ended on podium finish. On occasion of International dance day we bring to you top 3 podium finishes by Indian dancers in International competitions. 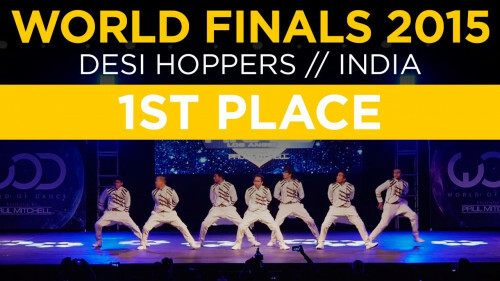 Desihoppers, an Indian dance troupe, won the top spot at the World of Dance competition in Los Angeles, beating 34 competitors from 14 countries in August 2015. Indian classical dance moves on fast-paced western music became a hit there when the Desihoppers group of dancers from different parts of India took to the stage. 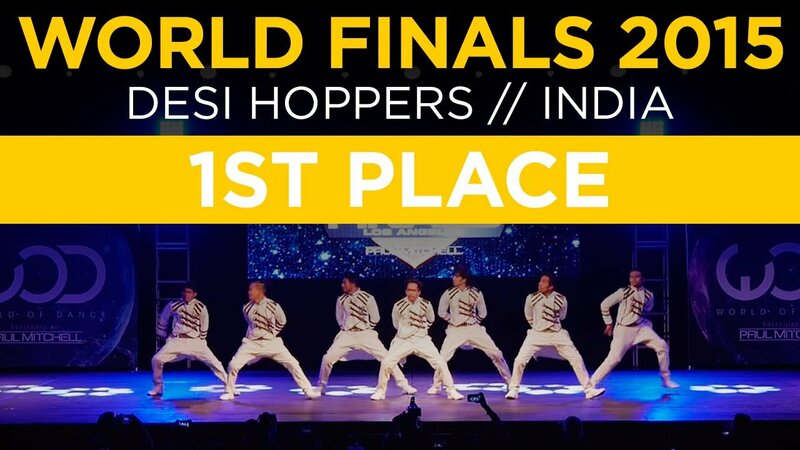 Initiated by trio Shantanu Maheshwari, Macedon’D’mello and Nimit Kotian, the race to clinch the trophy was not easy for the Desihoppers. Cries of “Bharat Mata Ki Jai” and “Ganpati Bappa Morya” rend the air and the Indian tricolour were waved at the venue, the Los Angeles Convention Center, as the group was announced the winners. Kings United formed by Suresh Mukund is an Indian dance team recently won the bronze medal at one of the world’s most celebrated dance competition – World Hip Hop Dance Championship, 2015. The contest, which saw talented dancers from over 50 countries participating, was held in San Diego. They practised hip hop and B-boying for hours on streets, in parks and dilapidated buildings in Nalasopara with an aim to make their presence felt worldwide. And boy, they not only made their presence felt but made a dent in the universe by achieving a podium finish. Nidhi Agarwal, 31, and Abhishekh Singh, 31, from Bengaluru city, both working in two completely different professions were brought together by the common passion they shared for dance. 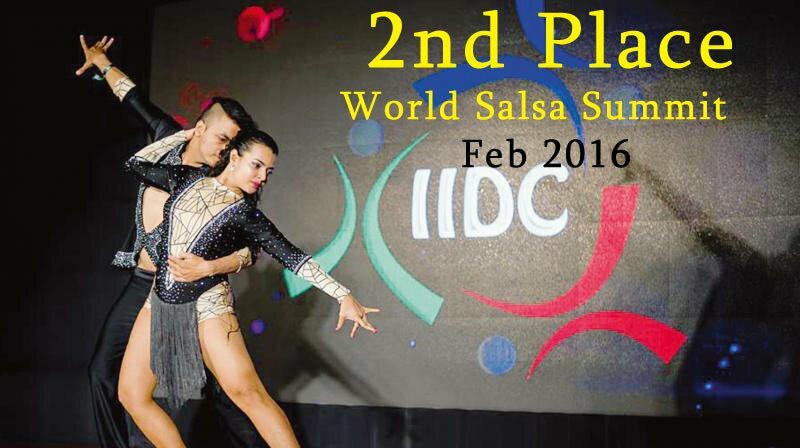 They made the city proud by participating in the World Salsa Summit that is a worldwide salsa competition organised by renowned dancer Billy Fajardo, held in Miami every February for the last four years. They came second in the ‘Salsa on 1’ division at the championship.The championship saw 600 competitors from around the world including places like Philadelphia, Pontecagnano, Ottawa, Slovenia, San Diego, Puerto Rico etc. Hobbygiri salutes their passion which has made India proud.